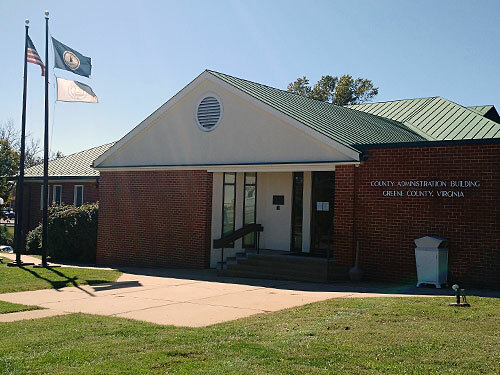 Applications are available at the Greene County Administration Office or for your convenience you can download them online using the "Helpful Documents" area. Hiring for Greene County shall be accomplished without regard to race, color, religion, national origin, gender, pregnancy, childbirth or related medical conditions, age, marital status or disability unless otherwise permitted by County policy or applicable law. Applicants hired by the County must be citizens of the United States or legally authorized to work in the United States. Reasonable accommodations will be provided for persons with disabilities if requested.